Wow, this home really checks all the boxes! When you arrive, there's an attractive facade with a screened patio that really serves as a comfortable outdoor living space. Inside you'll be impressed with a comfortable floor plan with space to add a third bedroom if necessary. 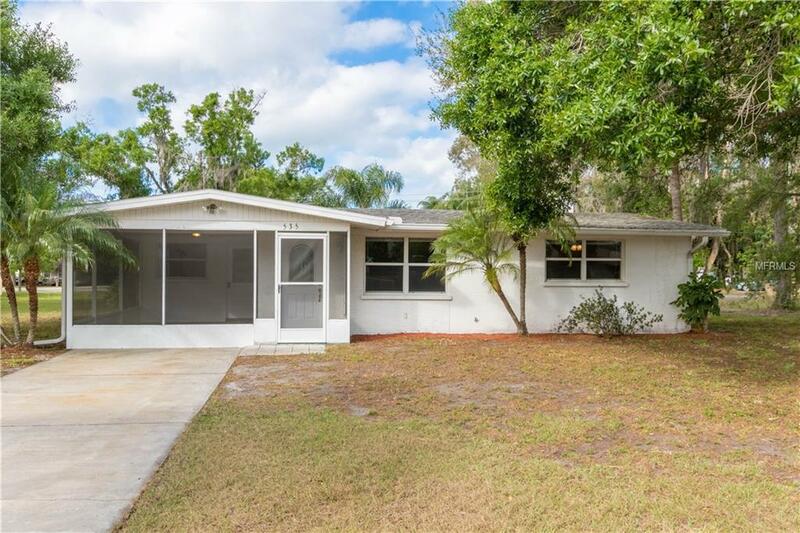 There's fresh paint and carpet, an updated kitchen and newer windows that which enhance the homes tendency to have lots of natural light. It's a very large oversized lot and the rear of the property has a detached garage or workshop for your hobbies. This is a unique find for Sarasota, it's very easy to see anytime.